Call 541-840-6454 or email me for print and licensing information for these photos. 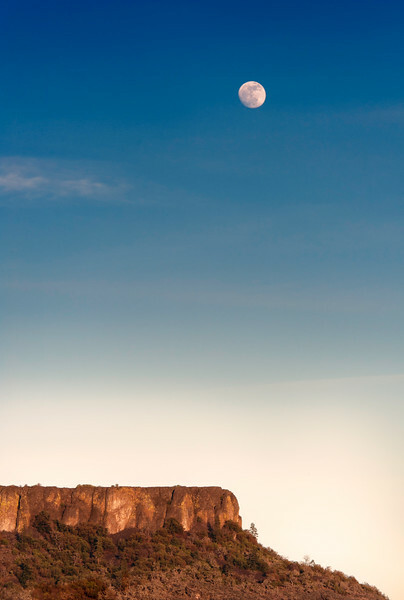 Lower Table Rock and moon. © 2012 Jim Craven, All rights reserved.